According to Chris Smalling, Manchester United players got very excited and happy when they found out that they are going to face Messi and Barcelona. 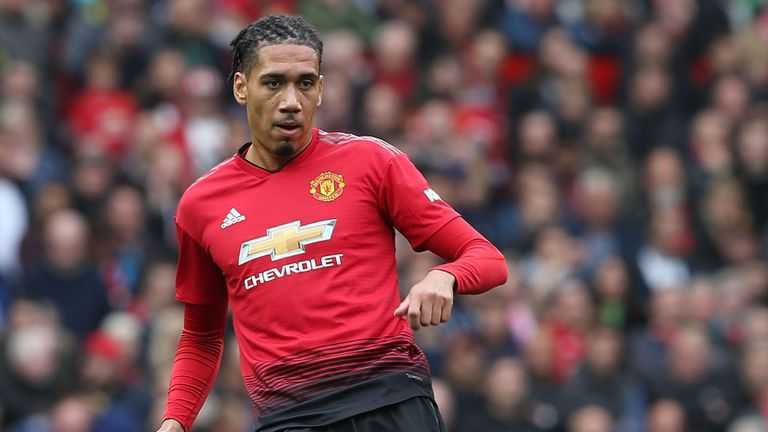 Chris Smalling said that Manchester United want to face big clubs in this competition and they are capable of beating any team. Chris Smalling: After the PSG game, we know that we can go away to the big teams and get results. We’re just looking forward to it. Let’s take it on. We were warming up on the bikes in the gym [during the draw]. Normally we do 10 minutes on the bike and then we do some gym activation, but I think we stayed on the bikes for maybe 20 minutes just because we saw the draw was on the TV. We were all excited. As soon as it came out, we were all happy. We cheered and then we got on with training, but at least we knew who was in front of us. When the draw was made, you think, ‘I want to play against teams like this’. I was injured or just coming back from being injured for the first game [against PSG], so it was nice to be able to test yourself against the best, and I think PSG are one of the best teams in the world. 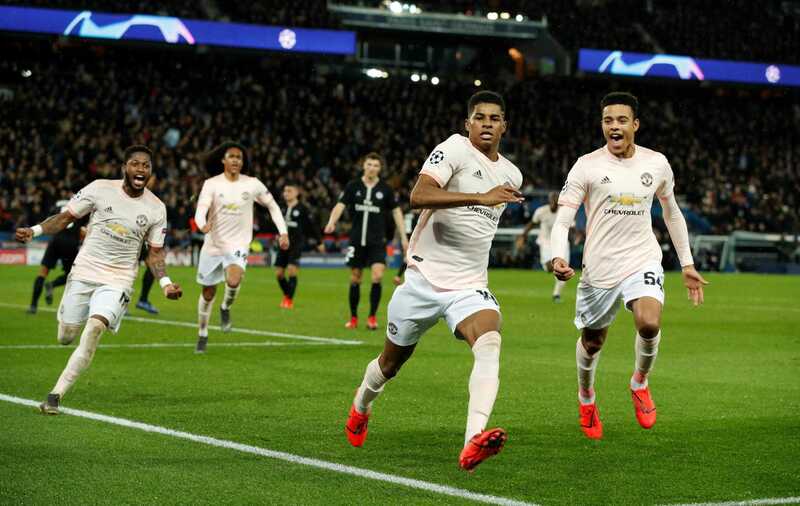 After their Round 16 win against Paris Saint Germain, they looks very confident of beating any European team and winning the UEFA Champions League. They have done a great job under Ole Gunnar Solskjær and Ole Gunnar deserve all the credit. Manchester United is ready to welcome Barcelona at Old Trafford.